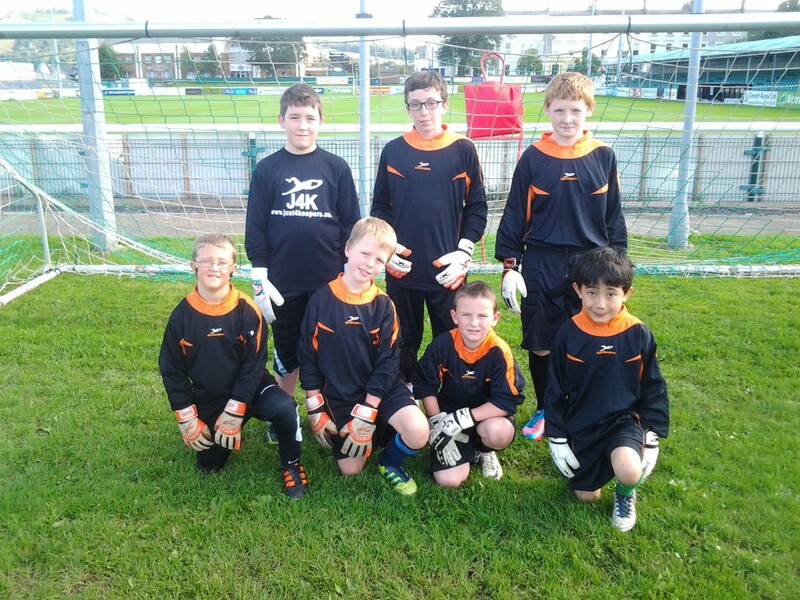 I, as head Just4keepers goalkeeper coach in Wicklow, don’t promise to turn the water into wine but I do promise to pass on all my knowledge and experience in improving your childs born talents. We are all born with different talents and it is up to us to tap into those talents to maximise their worth. That can be maths, music or in our interests, goalkeeping. I have played in front of 20,000 fans, I have won leagues, lost leagues, voted man of the match, cost my teams three points. This is all now experience for me. I started out in the Wicklow League aged 8 and moved to DDSL aged 12. The chances are, somewhere in my 20 years of football to date, I have encountered and dealt with a problem or situation you might be facing. The pressure from crowds, relegation and league winning and the expectations from managers is where I believe the experience is vital. Any coach can put on a drill, but it’s how the coach coaches the drill that will be the benefit for the goalkeeper he is coaching. I am easily contacted by email and phone. I am here to help. DO NOT BE AFRAID TO ASK ME ANYTHING. There are no silly questions in goalkeeping. 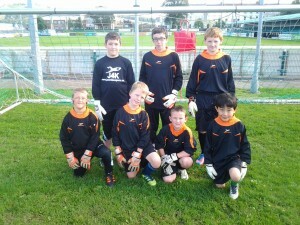 Darren Quigley, Just4keepers, goalkeeper school in Bray and Wicklow.